Home / News / Bitcoin Price Watch: Volatility May Be Increasing, More Drops on the Way? News January 18, 2019 , by xbtnews No Comments on Bitcoin Price Watch: Volatility May Be Increasing, More Drops on the Way? At press time, the father of crypto has fallen slightly under the $3,600 mark, and bitcoin is now trading for about $3,598. It’s a small drop to say the least, though at this stage, it’s likely every enthusiast is watching the price like a hawk to see if (or when) it comes crashing down. 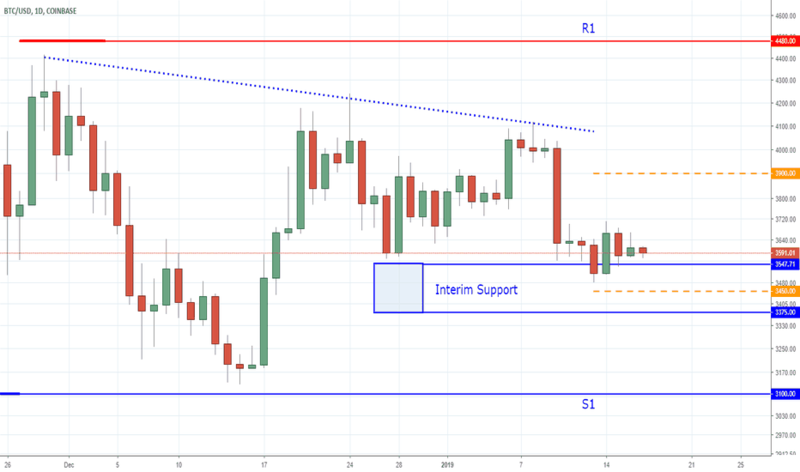 Everyone is still on edge, and a two dollar drop like this probably won’t do too much damage in the long run, though it’s likely fair to say that many crypto enthusiasts have been on their last nerves following the currency’s November 2018 sinking. Brian Donovan – executive vice-president of the crypto brokerage firm BitOoda – claims that bitcoin is mimicking silver’s behavior from 2011. He says the precious metal swelled up to the $50 range before crashing soon after, which left a lot of buyers and sellers in the dust. He also states that while another drop may be likely in the future, it could ultimately prove to be the best thing for bitcoin, as institutional players will be more adamant about getting involved. It was Donovan that originally predicted bitcoin would fall to roughly $3,200 in late December. This prediction proved correct, and he now believes that the currency could fall to as low as $2,400 before it eventually bottoms out. Other analysts seem to share similar sentiment. Kevin Davitt of CBOE fame states what while we’re starting to see the bitcoin price even itself out, volatility is reaching a new high, which – like Donovan suggests – could lead to future drops in the coming months. 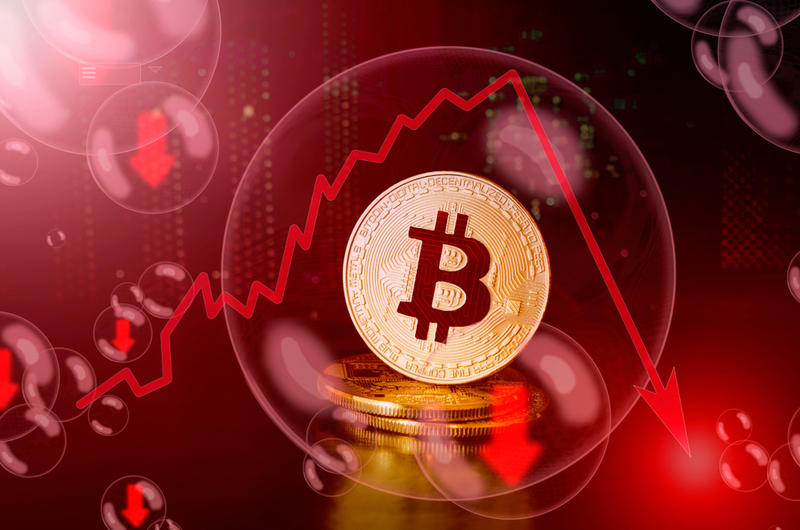 The post Bitcoin Price Watch: Volatility May Be Increasing, More Drops on the Way? appeared first on NullTX. Next Article » World Open Network- A Platform for Every Blockchain and Cryptocurrency User!